This year’s New York Television Festival is making a real play for people who enjoy good comedy, as well as people who want to watch a guy capable of breaking into freestyle raps while in the middle of describing intimate details of his marriage. 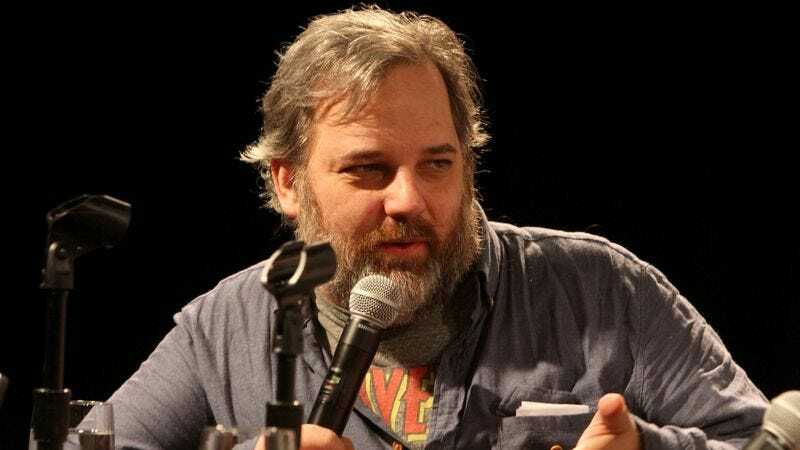 Variety reports Community and Rick And Morty creator Dan Harmon will host a live show on October 19, the opening day of the 2015 festival. Other noteworthy events at this year’s festival include an exclusive look at an upcoming episode of WGN America’s Manhattan, and a panel of women showrunners on Oct. 20, including Power’s Courtney Kemp Agboh, Madam Secretary’s Barbara Hall, and Veep’s Stephanie Laing. There’s no word yet if Harmon’s opening-night performance is going to be an episode of his Harmontown podcast, or if he’s going to do something else entirely. For example, we’d watch a whole 90 minutes of Harmon trying to just cleanly and efficiently tell a single joke, not that we’re throwing a gauntlet down or anything. You can see the entire festival program here.